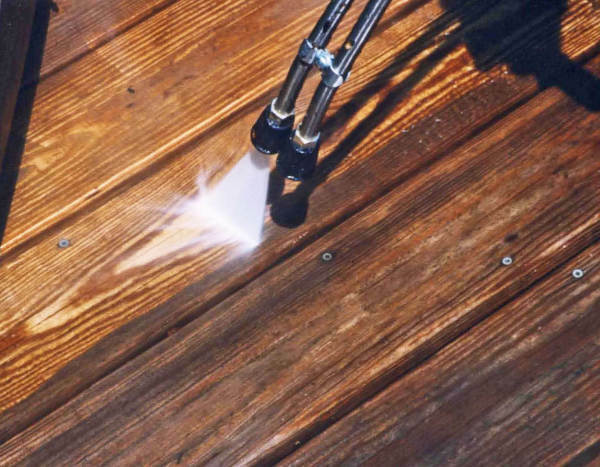 #PressureWashing can be capable of bringing back your #sidewalk #patios to its original state for the reason that the pressure washing removes #grime#filth #stain and a lot of other things that can create your #driveways#windows #walls #walkways #deck or #patios look in a bad condition than it really is. 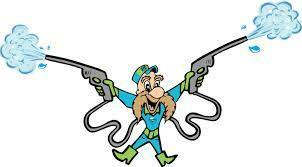 #Call us before it gets damage #352-476-4425!! !